to French explorer Jacques Cartier in the 1500s to cure sailors who were sick with scurvy. 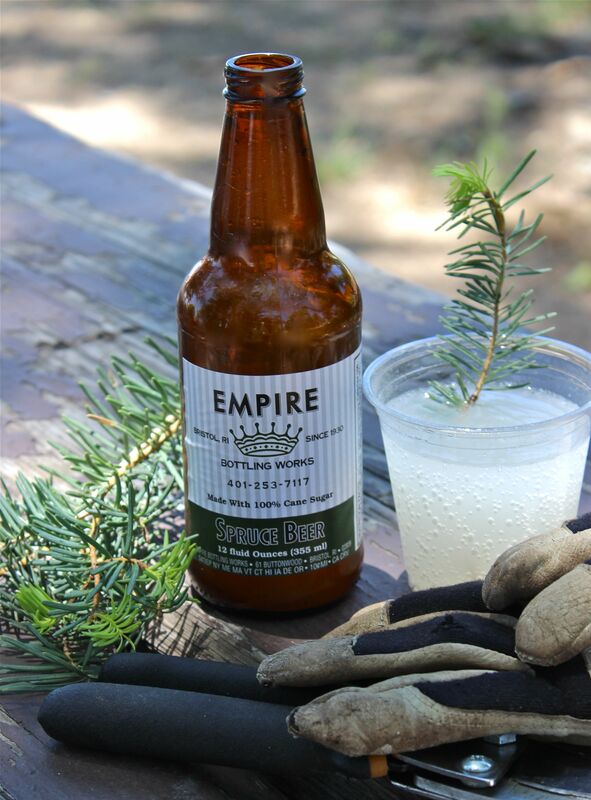 By the 1700s, spruce tea was known to sailors on the West Coast and in Oceania for the same purpose. Previous The Fizz: Fentimans Traditional Rose Lemonade Next Wild nights!